Enable a culture of the customer with the Enterprise to Customer business growth strategy, where the customer is the focus of everything your employees do. 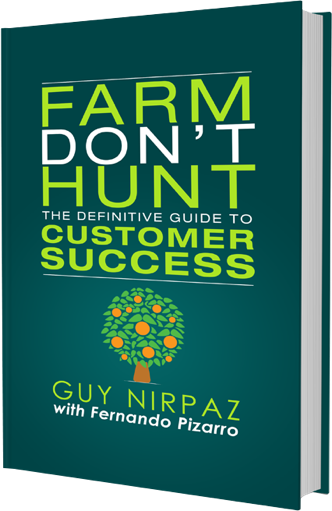 Understand the health of your entire customer portfolio and focus on the customers that need the most help. Save time and resources with automated programs, customer segmentation, and revenue forecasts. Foster a culture of the customer by empowering everyone in your company to participate in customer success with safe access to customer data and the ability to participate in cross-functional customer impacts.